Heartland Millwork all started in 2007. when owner Shane Roth had an idea to start up a made to order millwork shop to better serve customers in the region. With the help of Josh and Jerry Feucht of Feucht's Custom Cabinetry, Shane was able to lease some space in Josh and Jerry's shop and make his idea a reality. 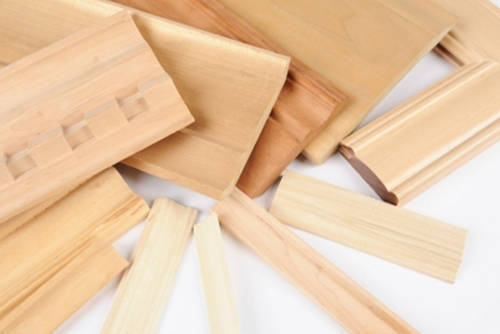 Metro Hardwoods carries a complete line of interior mouldings in Alder, Yellow Birch, Red Oak, Hard Maple, and Yellow Poplar. The on-hand inventory of over 100,000 LF in 10 different patterns should meet the immediate needs of those looking for standard stocking patterns. When shopping for moulding, know the language. 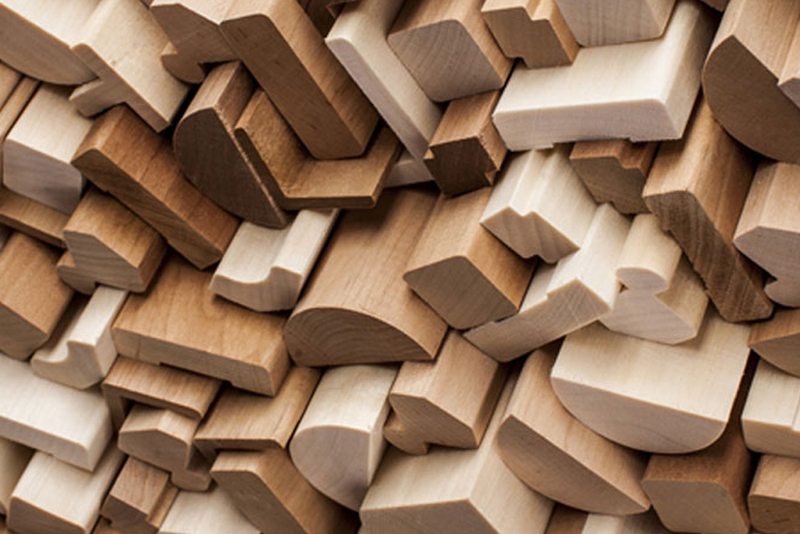 Use this glossary to make sure you get the right moulding for your project.